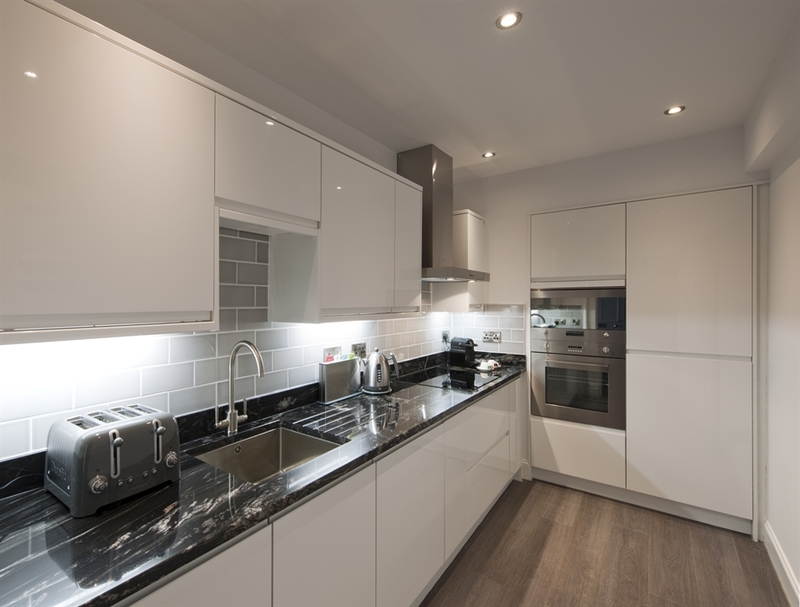 Apple Apartments George Street, are centrally located within the heart of Edinburgh's famous New Town. 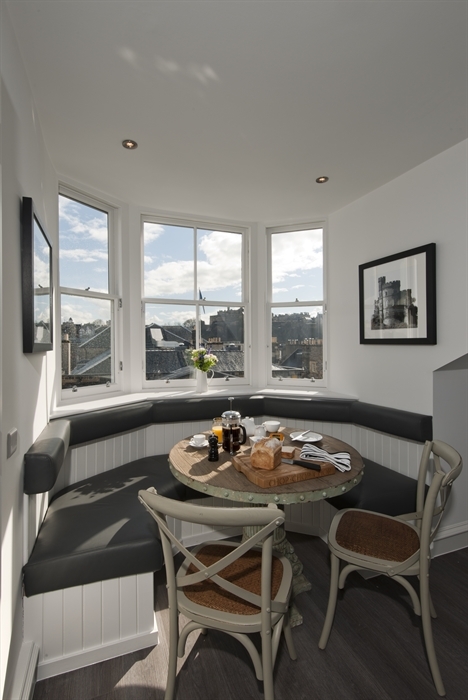 This four storey Victorian landmark property is surrounded by many exclusive boutiques, shops, restaurants, cafes and bars with the added bonus of being only a 3 minute walk to Edinburgh's main thoroughfare, Princess Street, with its recently constructed tramcar system that provides Tram transport from the airport to throughout the city. 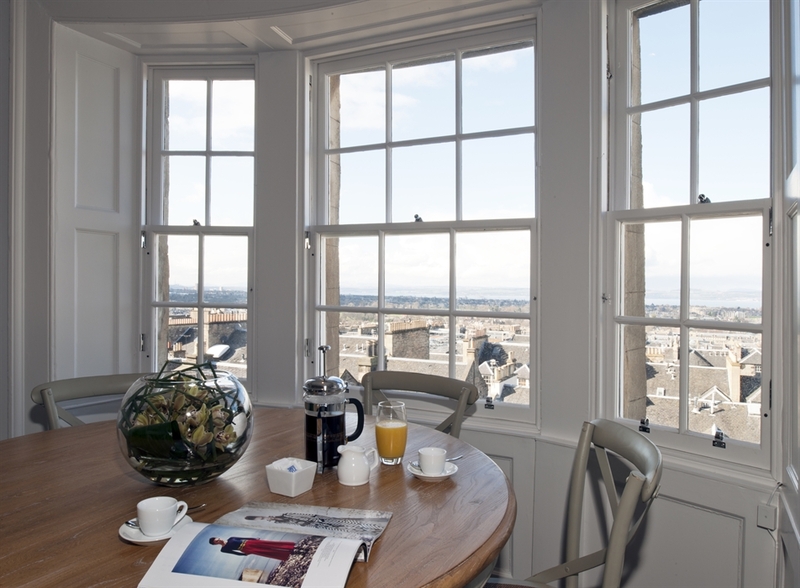 These luxury apartments are located directly opposite the popular Edinburgh arts venue The Assembly Rooms, providing priceless views to the front overlooking George Street and the magnificent Edinburgh Castle. To the rear of the property you can marvel over breathtaking views of the New Town and then further across the amazing Firth of Forth.